Training and professional development have always been integral to operations at Geosysta. It is our priority to keep our team learning new skills and maintain our strong connections with academia and professionals by always trying to share our knowledge in the fields of geotechnical and mining engineering. 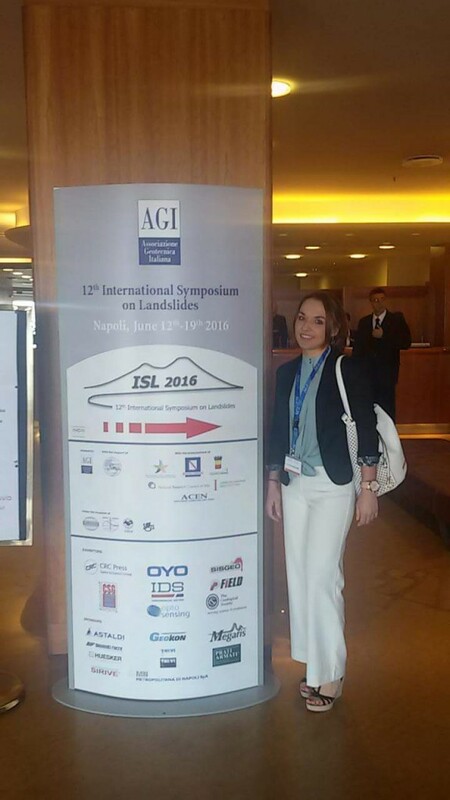 As part of our constant evolvement, Geosysta participated in the 2016 12th International Symposium on Landslides (ISL) held 12-19 June in Napoli, Italy, where well documented case histories of landslides were presented providing a better understanding of related mechanics, accounting for relevant soil and rock properties and their behaviour. 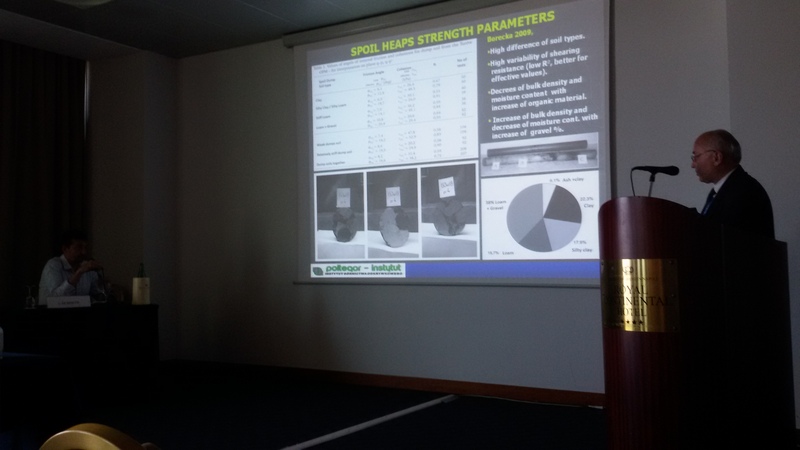 Sessions that focused on landslides development mechanisms and the findings of post geotechnical investigation, moving from experience to practice through theory, were presented during the conference. 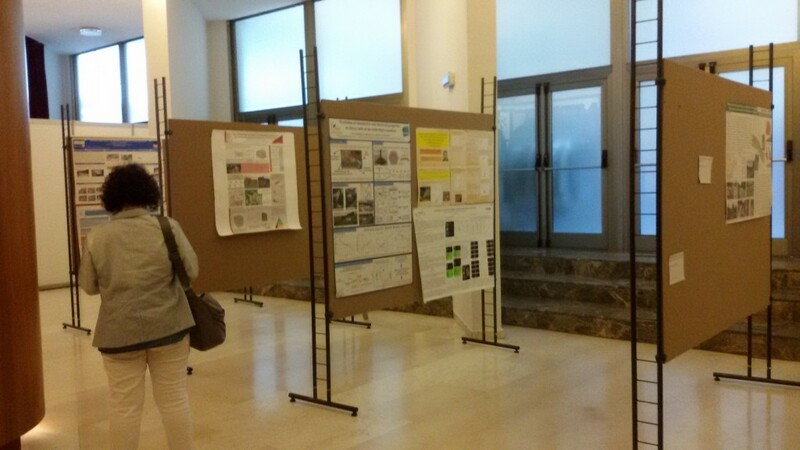 The conference’s presentations covered a wide range of both practical and theoretical approaches when investigating the reasons resulting to landslides and how their findings could be used in order to predict similar future events. 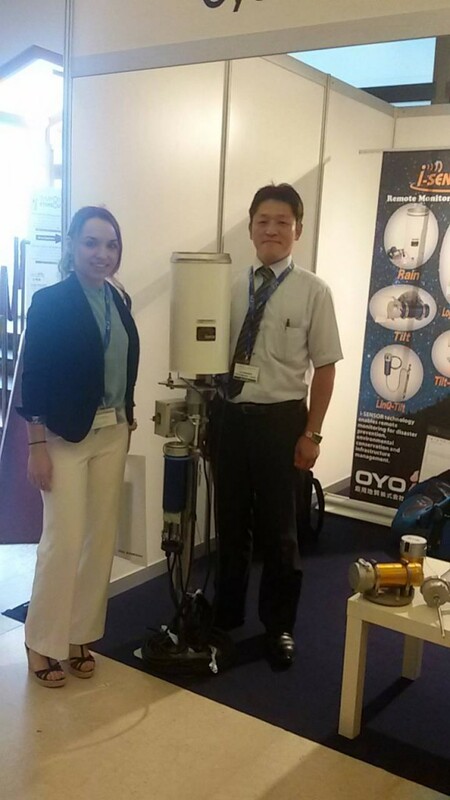 Georgia Papavgeri, Civil and Geotechnical Engineer at Geosysta, said: “Everything came together for a successful conference. It was exciting to be among so many experienced professionals being able to share Geosysta’s unique story and expertise on landslides events”. 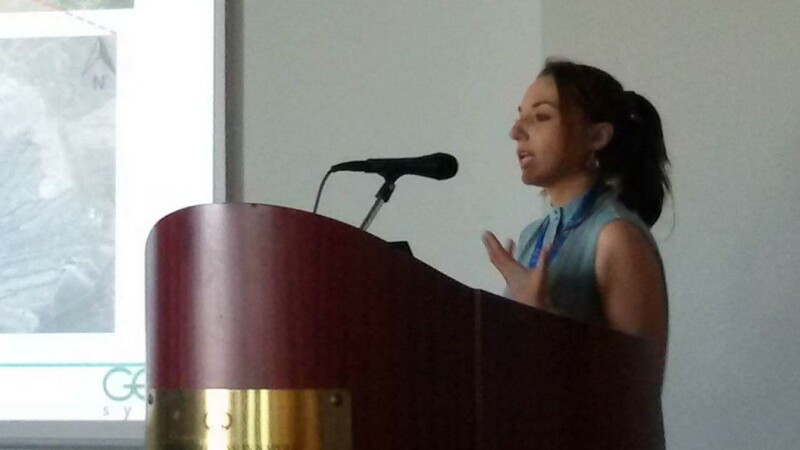 Georgia presented a 10 minutes session on “Large moving landslide inside a lignite mine in Northern Greece”. The presentation discussed an actual case inside an 170-180-meter deep lignite mine in Northern Greece, where the combination of thin clay layers, overlaying deep sandy layers with an unfavorable inclination and complex tectonic formation have resulted in a slow moving landslide. Since this is an active mine, with large earthwork moving operations, it was important to accurately evaluate the mechanisms that led to the formation of the landslide, and the effects of the moving landslide body to the operations of the mine. During the investigation of this large landslide area, different data were utilized, starting from borehole data of more than 50 borings ranging from 150-300m deep, 6 borehole in which High Resolution Acoustic Televiewer loggings where performed, and three deep inclinometers. All data were combined and critically evaluated to generate the possible landslide mechanisms and to evaluate different analysis methodologies. Another important component of ISL 2016 was the trade show and the participation of many sponsors from across Italy, Europe and around the world. During the Symposium there was the opportunity for Exhibitors, Producers and Distributors, Public and Private Societies, Contractors and Consultants to promote the name and the image of their companies to all registered participants.